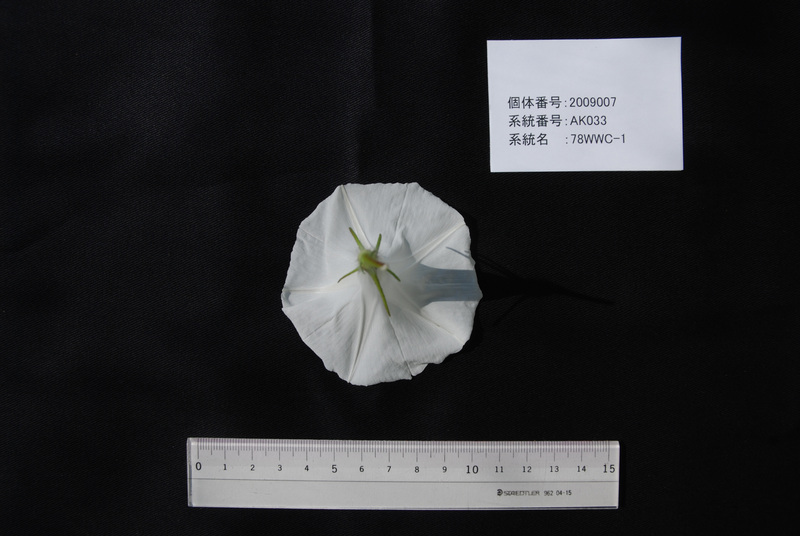 Author Hoshino A, Abe Y, Saito N, Inagaki Y, Iida S.
Title The gene encoding flavanone 3-hydroxylase is expressed normally in the pale yellow flowers of the Japanese morning glory carrying the speckled mutation which produce neither flavonol nor anthocyanin but accumulate chalcone, aurone and flavanone. 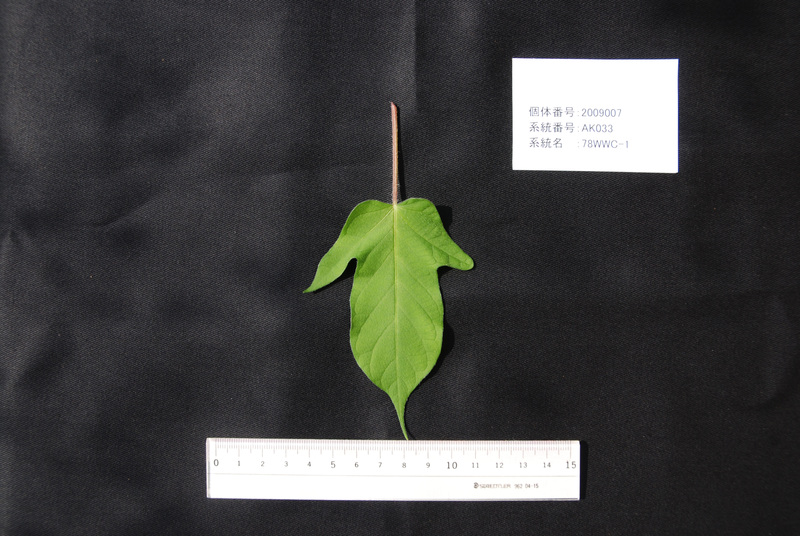 Author Yamaguchi T, Fukada-Tanaka S, Inagaki Y, Saito N, Yonekura-Sakakibara K, Tanaka Y, Kusumi T, Iida S.
Title Genes encoding the vacuolar Na+/H+ exchanger and flower coloration. 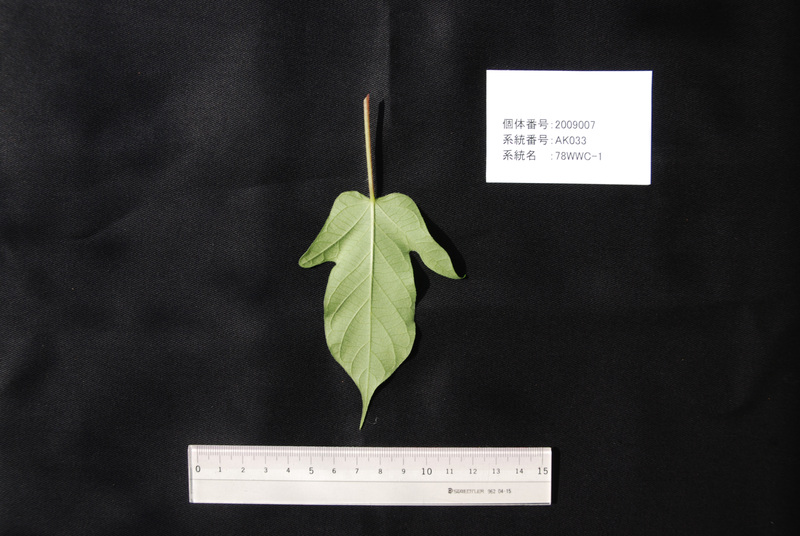 Author Fukada-Tanaka S, Hoshino A, Hisatomi Y, Habu Y, Hasebe M, Iida S.
Title Identification of new chalcone synthase genes for flower pigmentation in the Japanese and common morning glories. 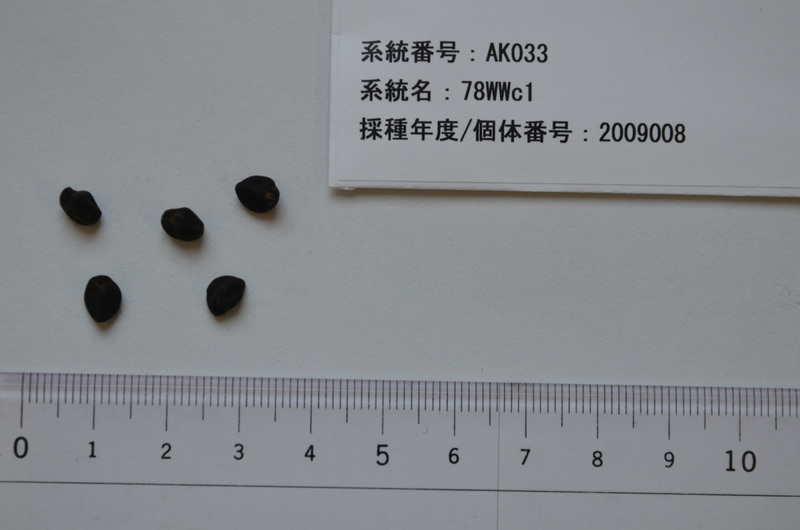 Author Park KI, Hoshino A. 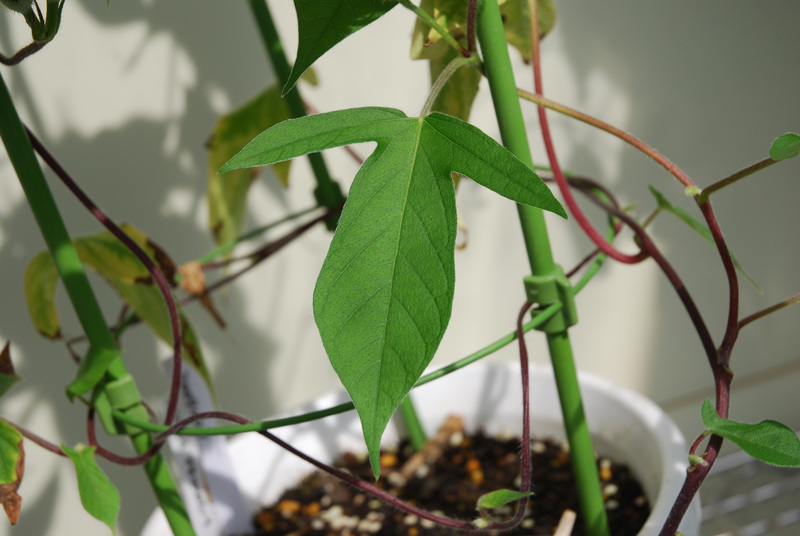 Title A WD40-repeat protein controls proanthocyanidin and phytomelanin pigmentation in the seed coats of the Japanese morning glory. 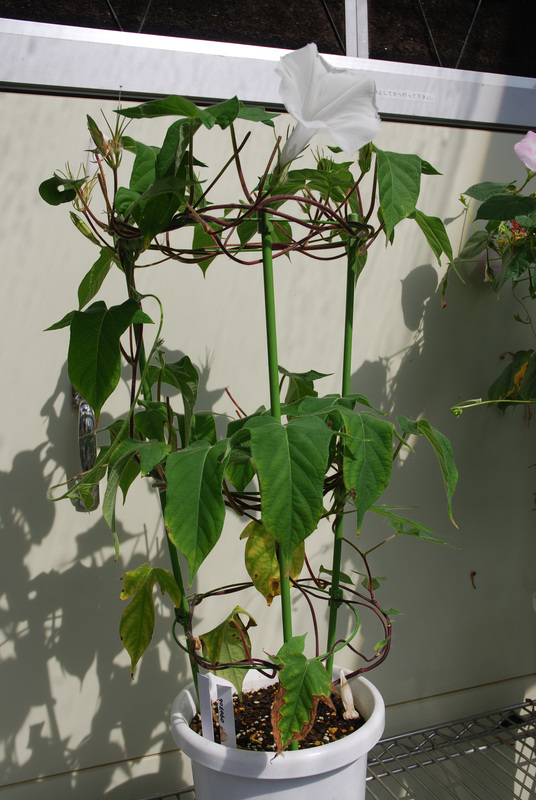 Author Abe Y, Hoshino A, Iida S.
Title Appearance of flower variegation in the mutable speckled line of the Japanese morning glory is controlled by two genetic elements. 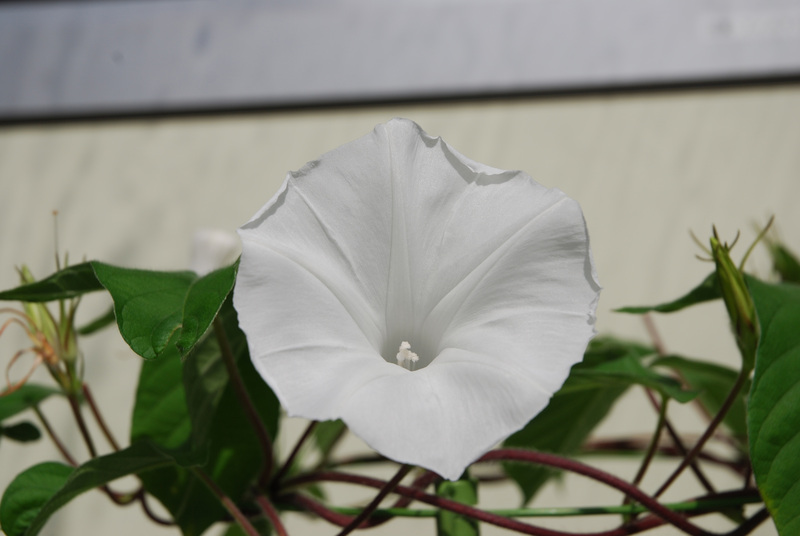 Author Morita Y, Saitoh M, Hoshino A, Nitasaka E, Iida S.
Title Isolation of cDNAs for R2R3-MYB, bHLH and WDR transcriptional regulators and identification of c and ca mutations conferring white flowers in the Japanese morning glory. 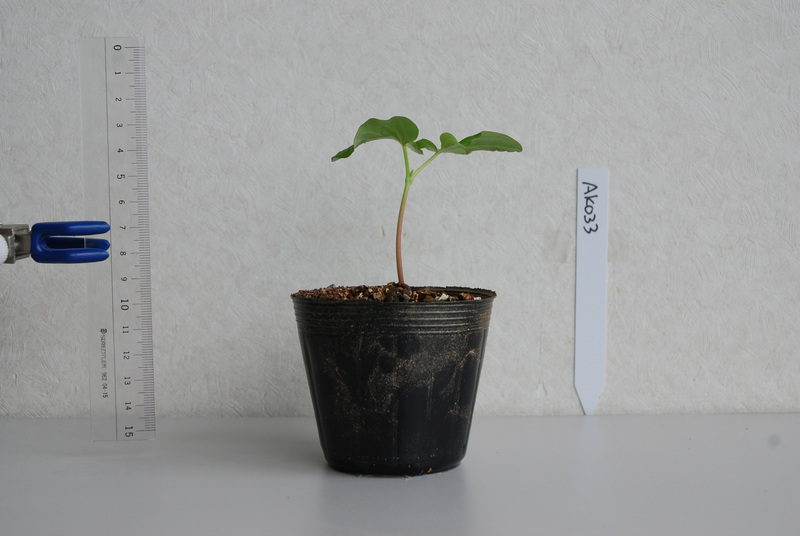 Author Hoshino A, Morita Y, Choi JD, Saito N, Toki K, Tanaka Y, Iida S.
Title Spontaneous mutations of the flavonoid 3'-hydroxylase gene conferring reddish flowers in the three morning glory species. Author Hoshino A, Jayakumar V, Nitasaka E, Toyoda A, Noguchi H, Itoh T, Shin-I T, Minakuchi Y, Koda Y, Nagano AJ, Yasugi M, Honjo MN, Kudoh H, Seki M, Kamiya A, Shiraki T, Carninci P, Asamizu E, Nishide H, Tanaka S, Park KI, Morita Y, Yokoyama K, Uchiyama I, Tanaka Y, Tabata S, Shinozaki K, Hayashizaki Y, Kohara Y, Suzuki Y, Sugano S, Fujiyama A, Iida S, Sakakibara Y. 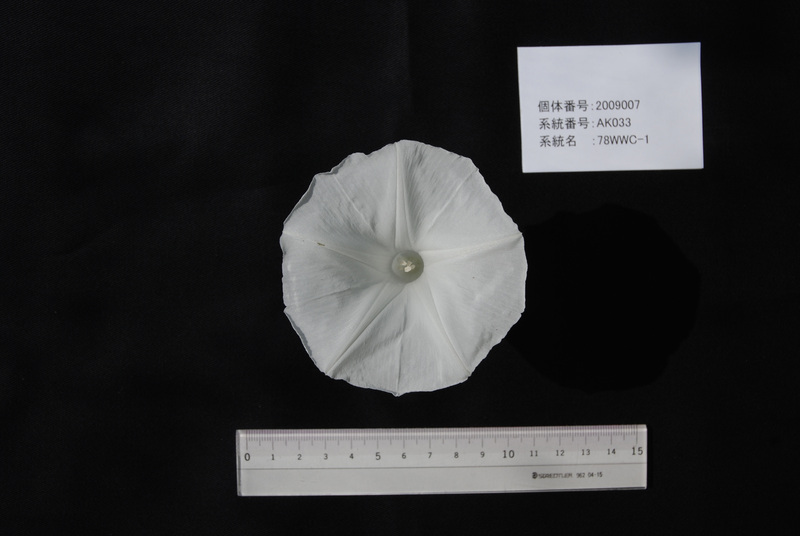 Title Genome sequence and analysis of the Japanese morning glory Ipomoea nil. 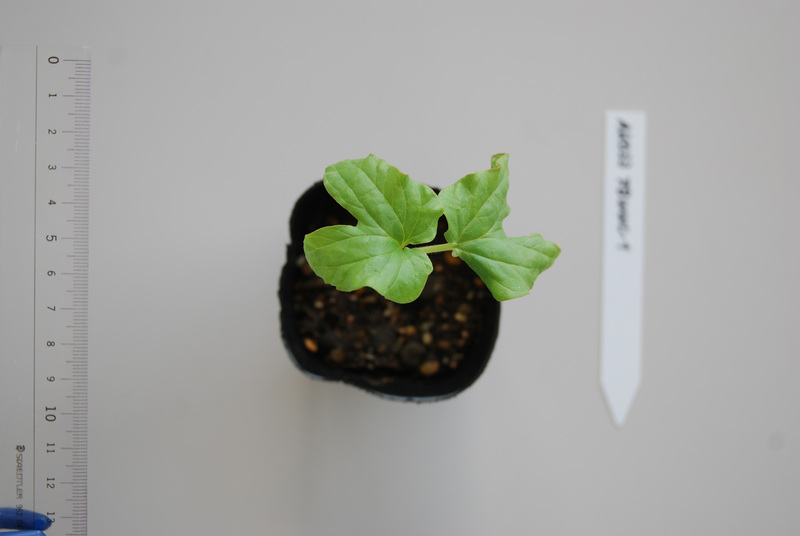 Author Morita Y, Takagi K, Fukuchi-Mizutani M, Ishiguro K, Tanaka Y, Nitasaka E, Nakayama M, Saito N, Kagami T, Hoshino A, Iida S.
Title A chalcone isomerase-like protein enhances flavonoid production and flower pigmentation.